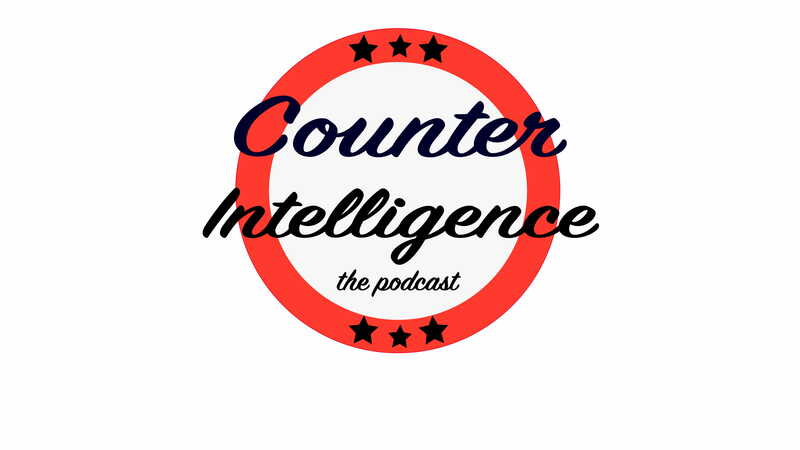 This week, the Counter Intelligence team looks at the Buffaloes’ recent losses, the new NBA playoff format and much more. Counter Intelligence, published by the CU Independent in partnership with Radio 1190 KVCU, explores all things sports. Counter Intelligence, a new CU Independent podcast brought to you in direct partnership with Radio 1190 KVCU, explores all things sports. 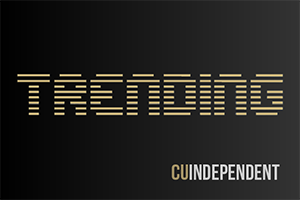 This week’s Trending CUI talks about Republicans criticizing President Trump and ‘To Kill a Mockingbird’ being pulled. 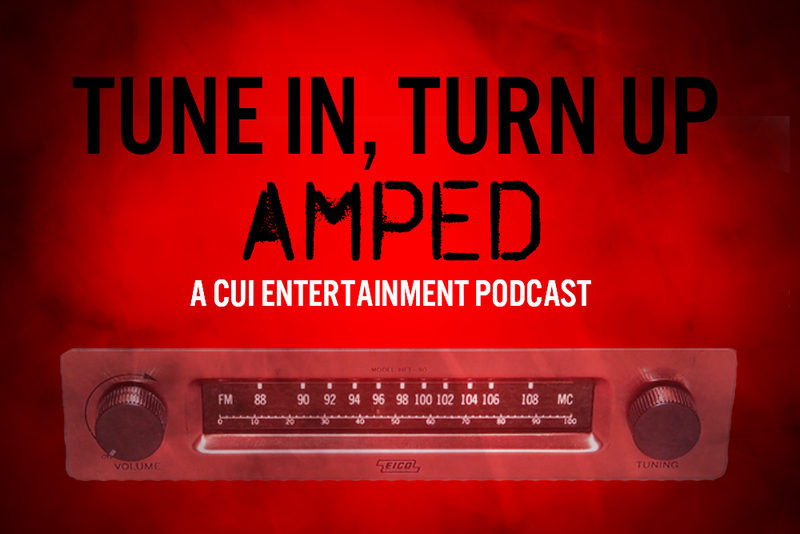 Trending CUI returns after a month away to discuss some of the recent news topics, including Hugh Hefner’s death and Puerto Rico.